1-800-THE CREDIT offers a memorable number for a large variety of customers. By making the statement 1-800-THE CREDIT, you are saying that you can cover loans for every type of need and every level of credit rating. Also included is the auto Vanity toll-free number 1-800-THE CREDIT. 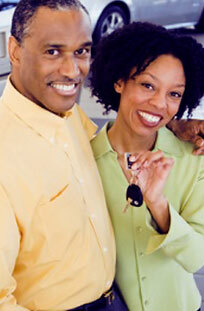 1-800-THE CREDIT encourages your borrowers to complete their loan funding with any size down payment or equity level. These are very beneficial leads because those borrowers, with little or no down payment, will be loyal to you for years to come. That customer loyalty, combined with an easy to remember auto Vanity toll-free number, promotes customer referrals.